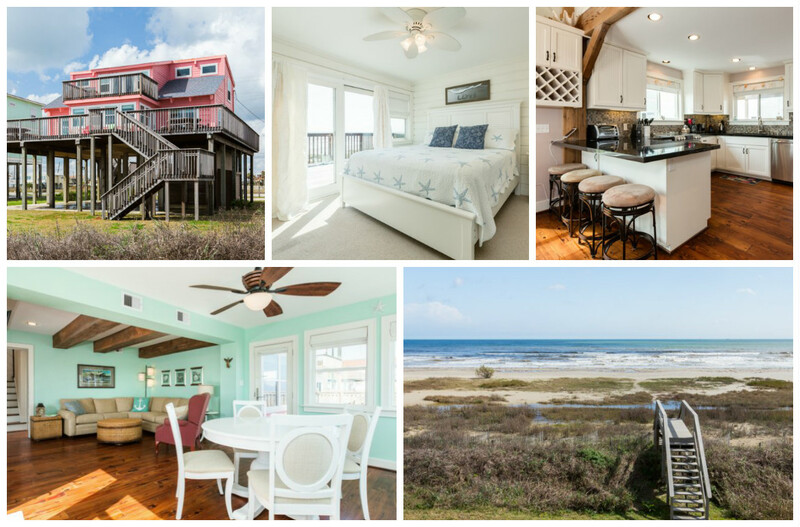 Vacation Homes for the Holidays! Sometimes, it is difficult to all get together for the holidays. Why not make it simpler (and more fun) and meet at a fabulous and fun destination? No taking turns housing 10+ people at your home. Simply pick a date, pick a vacation spot, and pick a vacation home. You are set! Book your next holiday on RedAwning.com or PerfectPlaces.com,and you will be sure to have the most memorable holiday yet! Hit the lifts in Park City! Many professional skiers and snowboarders travel to Park City every winter to practice their shreds. 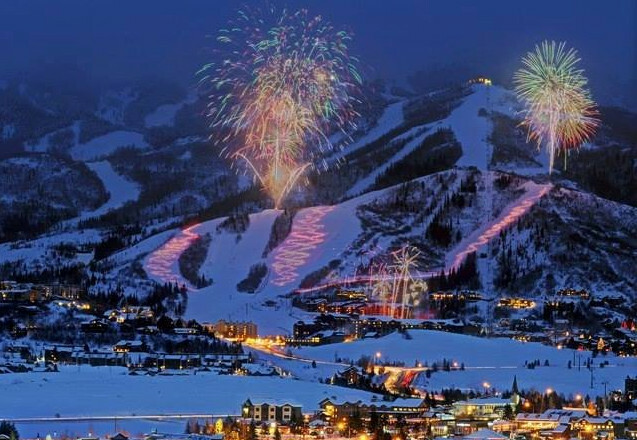 If your family loves winter sports, Park City is a great place to spend your holiday! 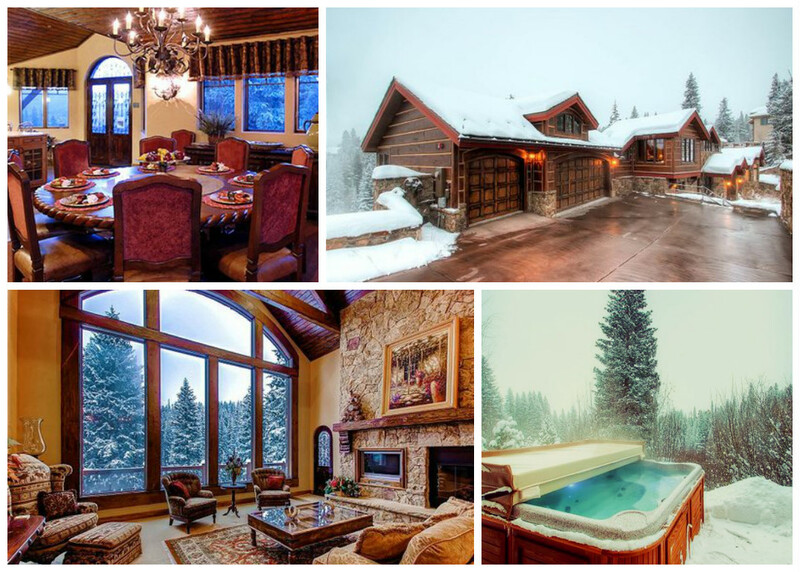 Pack up the clan and head to this perfectly placed mountain home, located right in Deer Valley among all the best runs. At the end of the day, come home and shoot a round of pool, relax in the hot tub, or simply sit by the fire to wind down. The most magical place on earth...also known as Disney! Take the family to Disney World this holiday, and they certainly won't miss all the gifts! Stay just 4 miles from the park entrance, and have the best of both worlds! A short drive, and a private resort atmosphere. 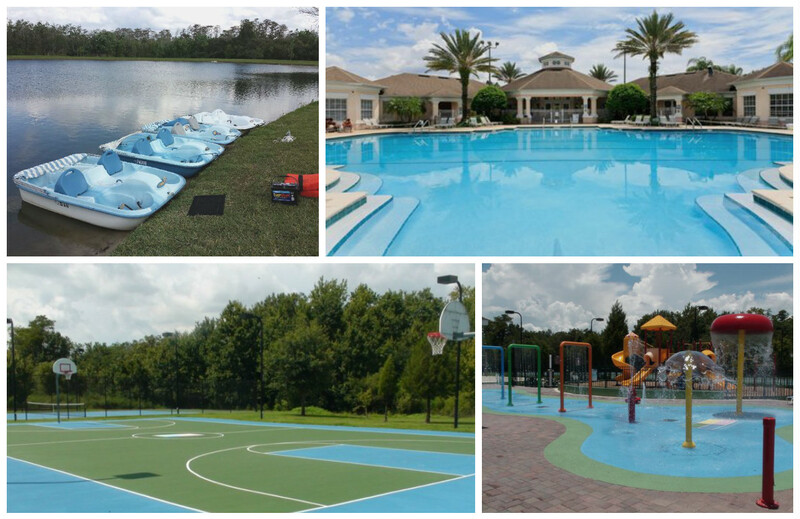 This great resort has everything for family fun, pools, splash pad, park, paddle boats, game room, fitness center, basketball courts, and so much more. We are pretty sure everyone will be very tired at the end of the day! Talk about a tropical paradise! Maui is one of the best islands to visit in Hawaii, because of it's gorgeous beaches and wide variety of activities. Snorkeling and surfing in the crystal clear water may take up most of your day, but when you need a break from the rays, step inside your vacation condo! 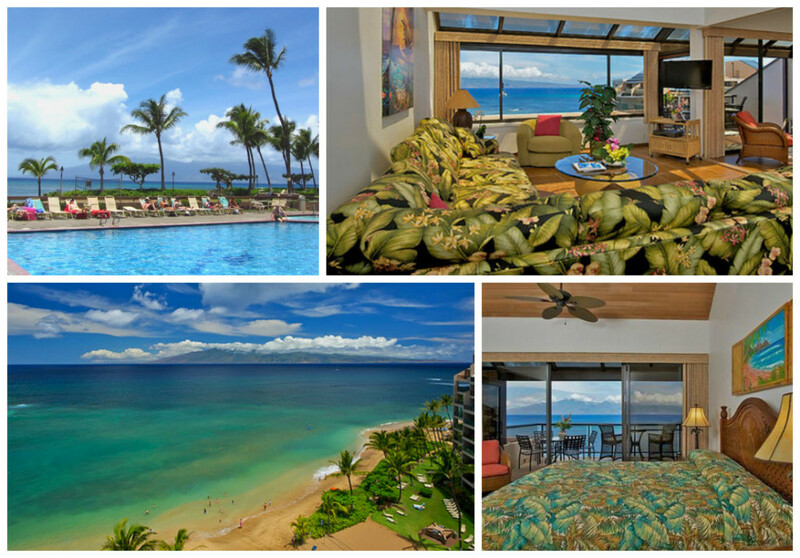 This condo has breathtaking views of the neighboring islands and the beautiful beach. With a beachfront pool & spa tub, kids pools, tennis courts, and sand volleyball all for your use, you will be able to please every family member. Who needs the snow anyway? Set right on the ocean with wide wrap-around decks, private beach access, and sun-drenched living spaces, this spacious vacation home is pure indulgence for lovers of the sea. Inside, the open concept living spaces enjoy spectacular ocean views, with more seating on a sprawling wraparound deck if you like your view with a side of sea air. The beach is just a few steps away, making it easy to take beach chairs and toys out for the day. The entire family can easily fit throughout this home and the outdoor spaces. Although, we are most certain your time will be spent on the beach! Browse or book instantly in 1,000s of destinations around the world. Browse or book instantly in 1,000's of destinations around the world. Cook up that Thanksgiving dinner in style. 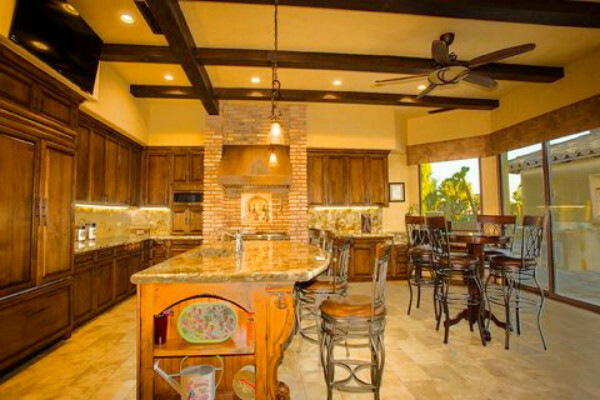 Gourmet Kitchens and Grand Family Spaces! The holidays call for a special menu, and what better way to spend the holidays than cooking in a gourmet, luxury kitchen? Here's a little holiday inspiration for your Thanksgiving Gathering! 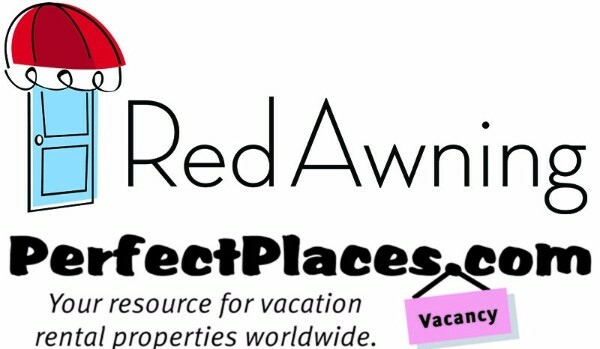 Book your next holiday on RedAwning.com or PerfectPlaces.com,and you will be sure to have the most memorable holiday yet! If spending the holiday along the East Coast sounds like the perfect holiday, look no further! 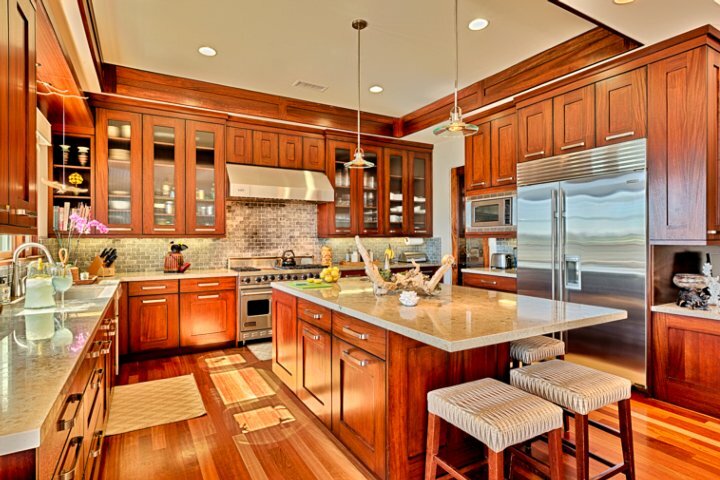 This fantastic home on Kiawah Island has the perfect gourmet chefs kitchen, complete with a double oven large enough for a traditional turkey, an oven and range with 6 burners and ample prep space. And, if turkey isn't on your menu, pots large enough for a traditional southern crab boil! There's also plenty of space throughout the home for family gatherings, watching the big game, playing a round of golf, or taking a dip in the pool! 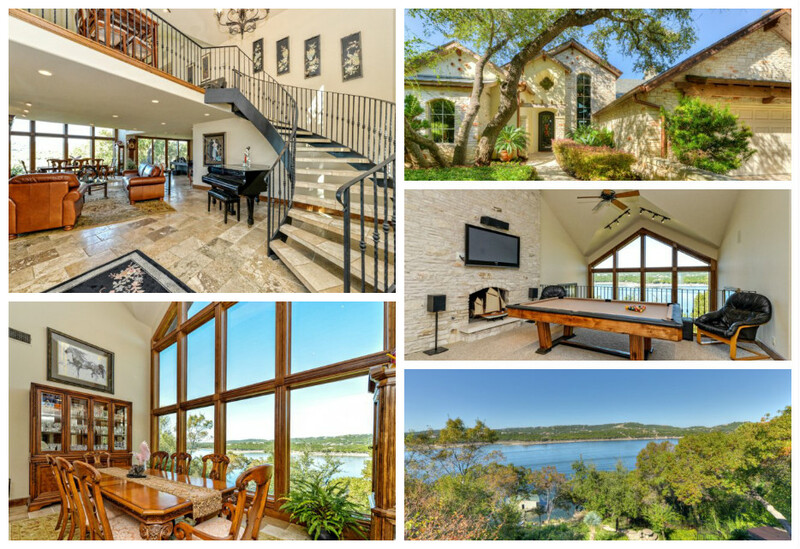 Can you imagine spending the holiday with your loved ones, right on Lake Travis? You cannot beat these views, and you would never guess you were just 30 minutes from Austin! 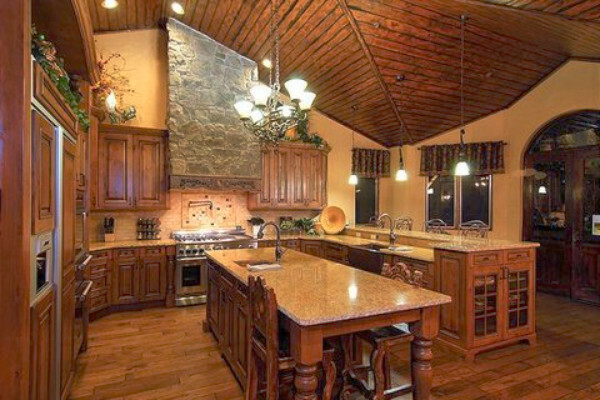 This lakefront vacation home has the perfect kitchen for whipping up an extra special holiday cuisine. Featuring 3 ovens, one large cook top, and a huge island with extra seating makes it perfect for meal prep! For family fun, check out the loft game room with full sized pool table and gorgeous views over the lake! Incredible. Paradise in the desert! 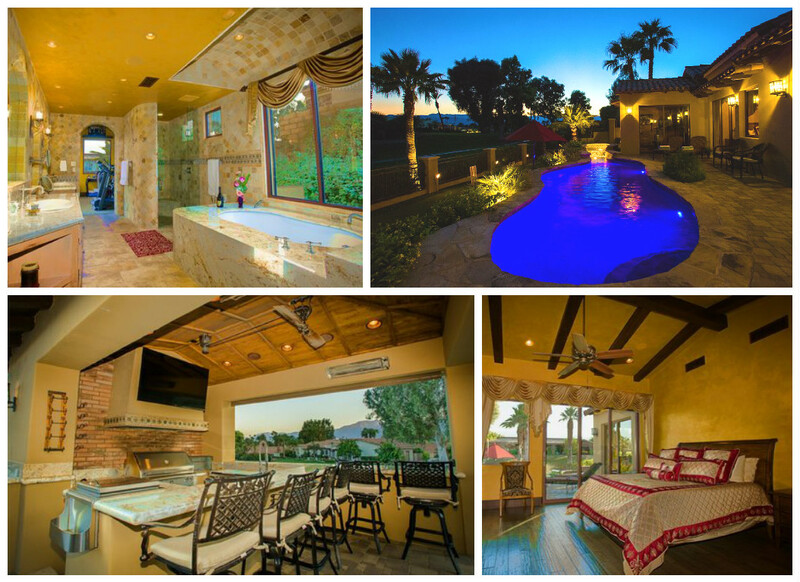 This stunning property is located on the Bermuda Dunes Country Club Golf Course offering the ultimate stay in Palm Springs. The oversized gourmet kitchen features a high end gas range, plenty of surface space to baste the turkey, a breakfast bar, and additional bar stool seating. 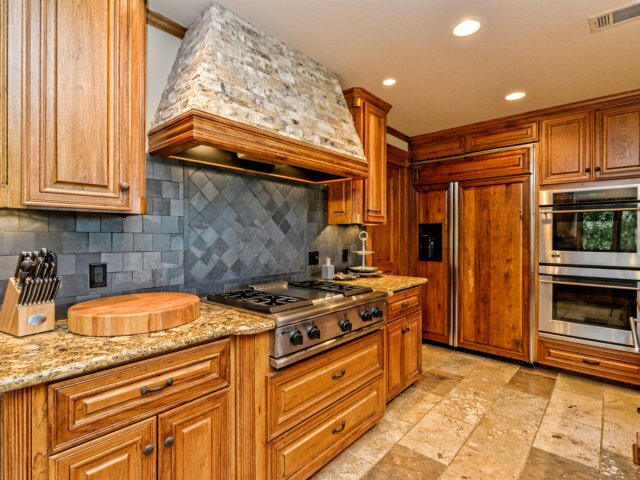 In addition, this home offers a great outdoor kitchen, so you can enjoy your choice of kitchens! 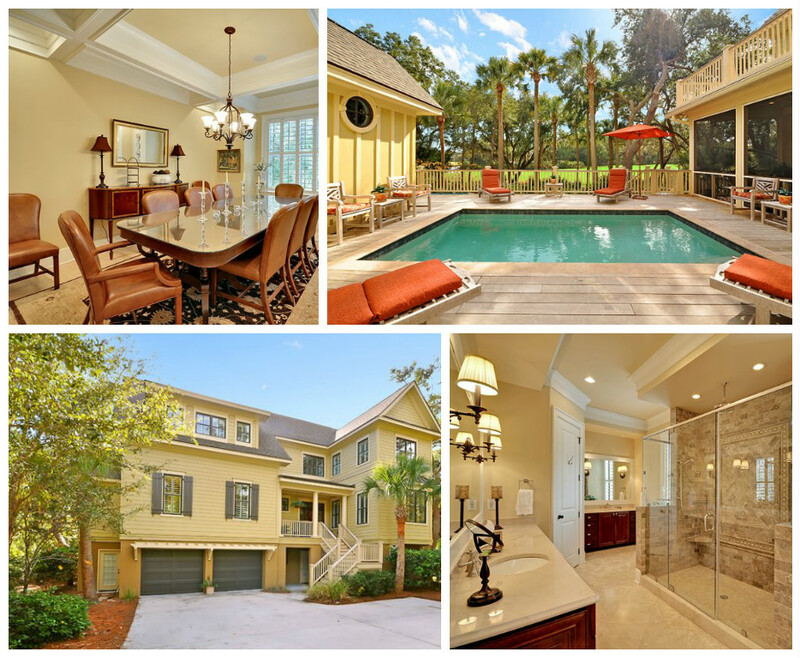 A private pool and spa tub, fitness room, and wet bar in the family room finish off the best features of this home! Don't forget you are right on the golf course! This secluded luxury mountain home is all that you need to make your Thanksgiving holiday one to remember! Cooking up your masterpieces in the kitchen will be no problem, with the chefs stove/oven, double wall oven, large island, and two sinks making it easy to prep the delicious meal! The formal dinning room offers gorgeous views of the mountains as well as the family room below. This home might be the perfect place to stay for your family holiday! 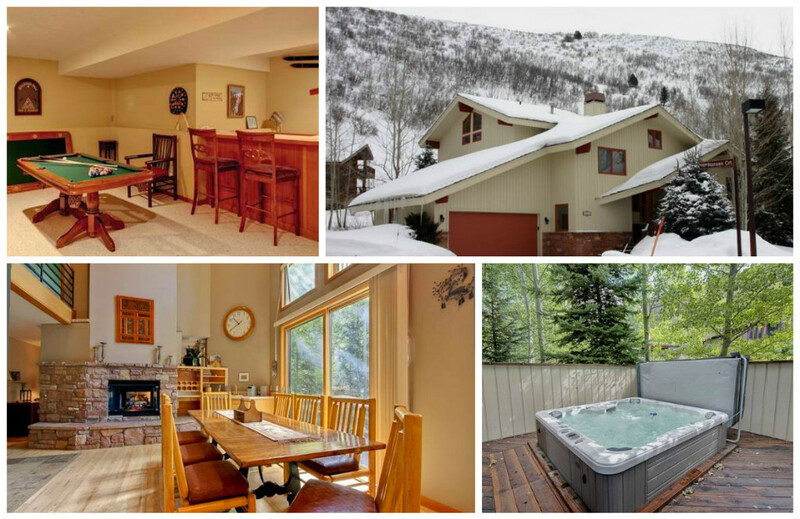 This home is just a five minute walk to lifts, the 4 o'clock ski run, & downtown!